Fan Mail Wednesday Double Dip: #277 & #278! Two quick ones, featuring Bystander and Jigsaw Jones. In my class, we are going to read Bystander as a group activity, and I have one question. 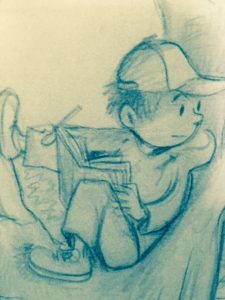 How did you become such a good author? Every February I spend two weeks meditating in a yurt in Mongolia. Oh, and: I mostly learn from reading. Slowly, thoughtfully — not blazing through to get it over with, but reading as a writer. And then, of course, now that I’ve written so many things for so many years, I learn from writing, too. SPECIAL BONUS MAIL . . .
My mom is letting me use her phone and write to you. I have a book report to do about my favorite character. Mine is Jigsaw. What color are his eyes? What color is his hair? What do you think is special about him? You have a nice mom. Don’t drop the phone in the toilet or she’ll be mad. My wife, Lisa, has done that — twice! Jigsaw has brown hair and . . . I don’t know what color eyes. If you look at drawing, it’s just black dots. You can say hazel and no one will ever know the truth. * His sense of fairness. * His kindness — he’s a good friend. Jigsaw isn’t perfect. He makes mistakes. But he never, ever gives up. Now give that phone back to your mom before I hear a splash. Thanks for writing. I just finished writing a new Jigsaw Jones book, The Case of the Hat Burglar. 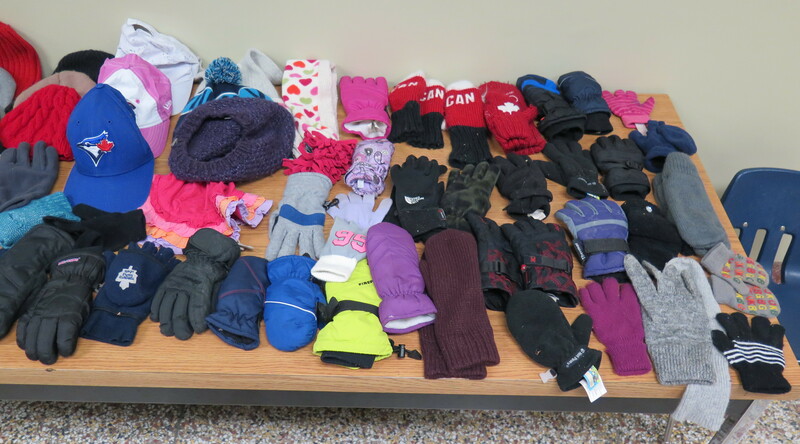 It’s about how items from the school “Lost and Found” begin to disappear. Someone has been stealing them! 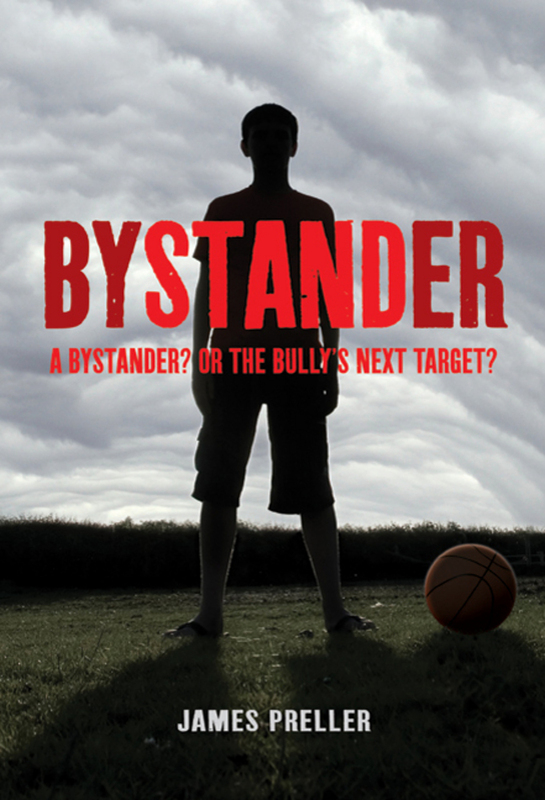 Hi Mr. Preller the book Bystander (we are reading it for a group activity), did you experience or have seen any bullying in your life as a kid and as an adult?